Meet the animals of Farming Simulator 19! 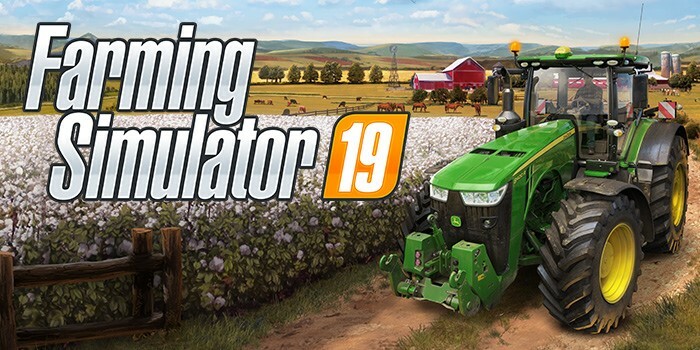 This is the most complete farming experience ever, coming November 20 for PlayStation 4, Xbox One, and PC/Mac. In this new gameplay trailer, explore one of the many activities on your farm: raising and tending to your various animals. For the first time, care for and ride horses around the beautiful environments of your home and the surrounding areas.